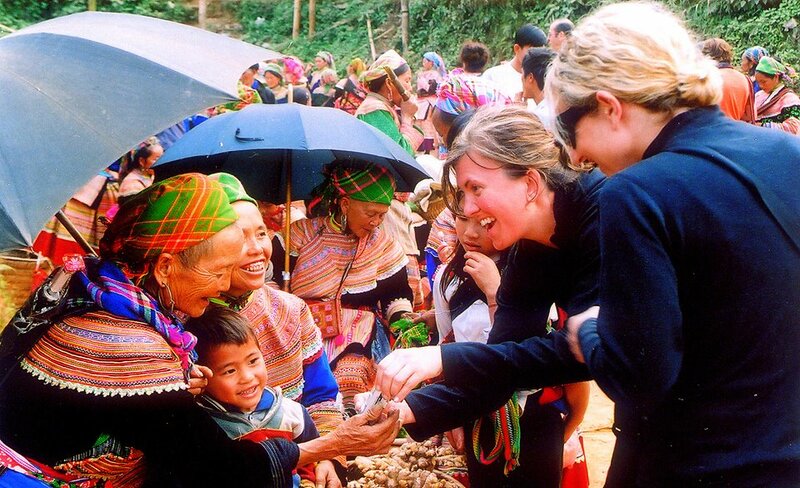 Sapa Easy Trek And Bac Ha Market (Sunday) Tour 3 Days is a designed tour for those who have a terminal passion for photography. 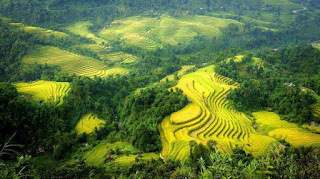 Taking this tour will be a chance in lifetime to take priceless pictures of primordial Sapa. It will take you to captivating and impressive places of Sapa with the stunning sceneries, spectacular waterfall,and the boundless green rice paddy fiel along the narrow river. 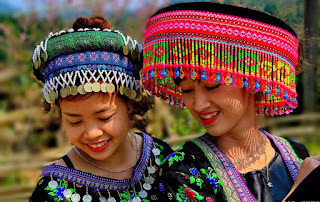 Especially, learning about the indigenous cultures and the customs of local ethnic minorities will be interesting activities you can not ignore. 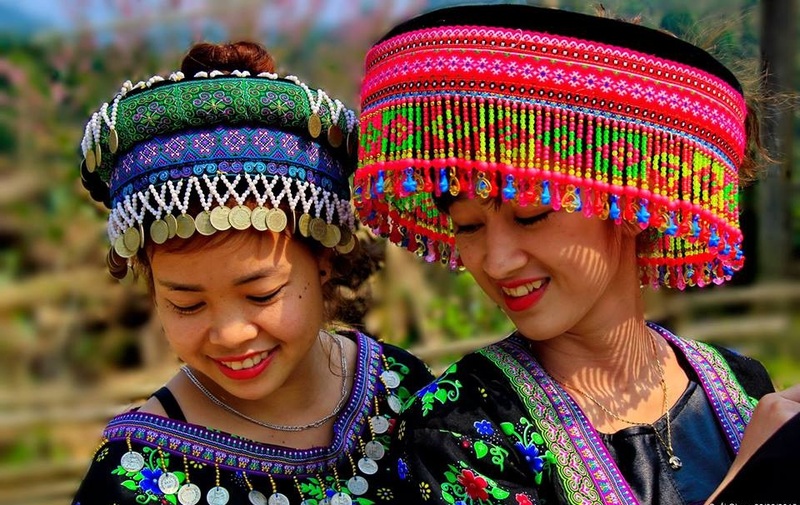 Do not hesitate to take a visit to Sapa once in lifetime, where you will have chance to to be immersed in the beautiful nature, visit the colorful markets of local residents. 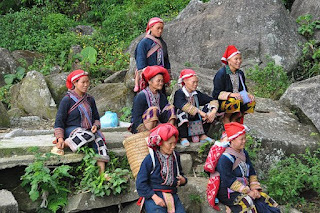 Moreover, Sapa is home to ethnic minorities groups. 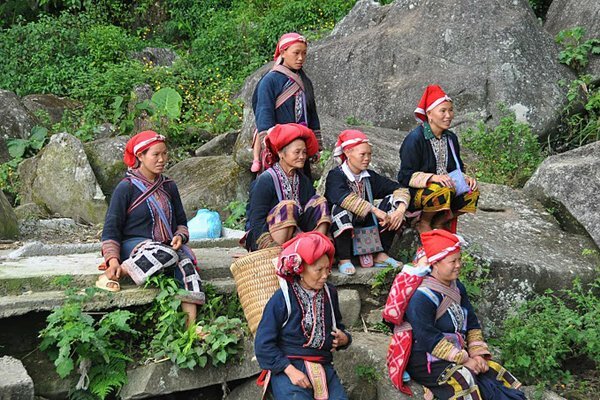 Therefore, come to Sapa, you will easily meet the local ethnic minorities groups to discover and experience their interesting daily life. Tag: Sapa market tours, Sapa Tours, Sapa trekking tours, Vietnam Package Tours.